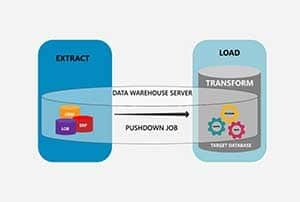 Combining the power of our industrial-strength ETL platform with the scalability and accessibility of the cloud, Astera Software helps you build, execute, and manage data integration and extraction jobs in a faster, more resource-friendly manner. Databases, enterprise applications, legacy data formats – integrate it all with our cloud integration platform. 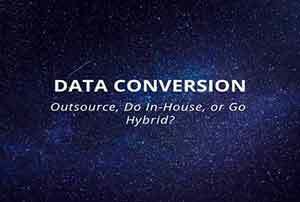 Data integration tools are vital for leveraging the data advantage and managing the high volumes of data an organization collects from disparate sources. 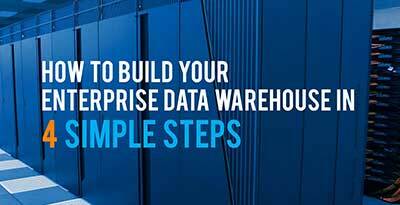 However, not all businesses have the resources to invest in an on-premise data integration solution. 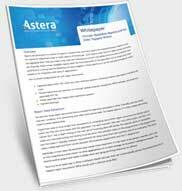 To help such enterprises easily integrate all the data points and gain a single source of truth, Astera Software offers a SaaS data integration solution – Astera Cloud. Featuring Astera’s industrial-strength ETL engine, drag-and-drop interface, and advanced data extraction and mapping capabilities, our SaaS solution offers you a balance of performance and ease of use. In addition to streamlining your data management and exchange processes, the SaaS model delivers you immediate business benefits with shorter deployment times, less dependence on the IT department, and improved usability for developers and non-developers alike.